There is a vacation idea that allows you to see Cape Cod in a way that not many visitors get to, due to a lack of awareness. Did you know you can Kayak Cape Cod? Sure you can kayak the Cape but, is it going to be an all day deal, are you going to be worn out from paddling, will it be fun… The reason we chose this for part of our Live Like a Local Adventure Packages is because it is only a few hours and you get to see parts of the Cape you had no idea about. The paddling is hardly strenuous, the guide knows the waters and guides tours in and out on the tide, he makes it a pleasure. 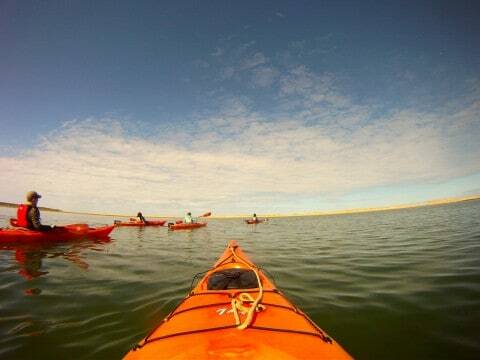 Kayaking the Cape is something you will look back on as an experience you could not imagine missing. It is a unique and exciting way to see waterways you may never have had access to. 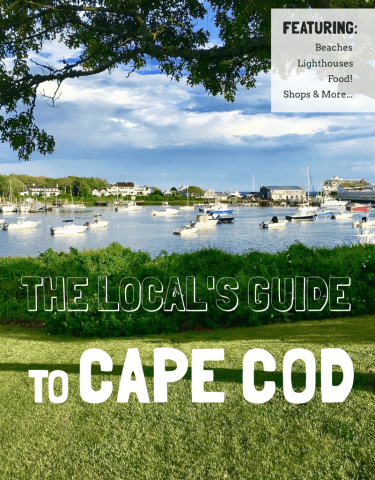 This is part two of Cape Cod Vacation Ideas and we are here to help you live like a local while on vacation at the Platinum Pebble Boutique Inn. 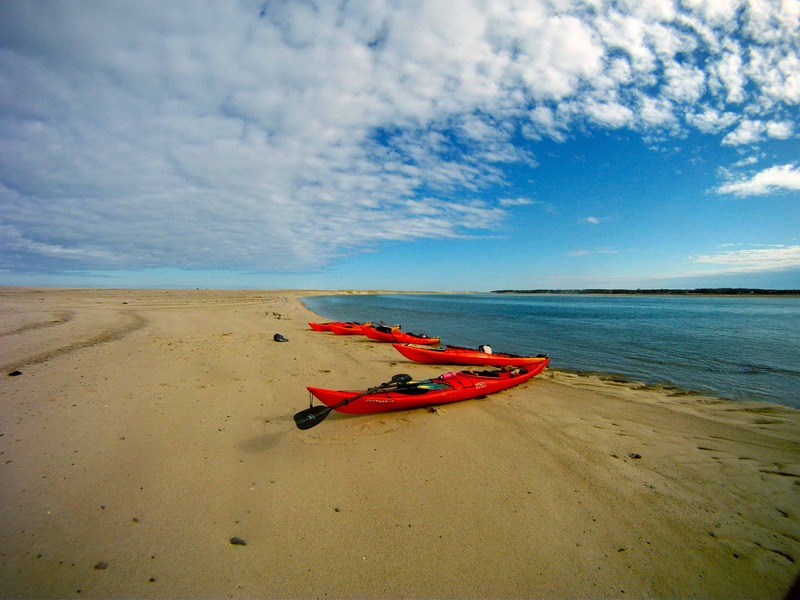 Taking a break from paddling at the Nauset Inlet, total isolation! We showed up at the landing and our guide was waiting for us. He had all the kayaks by the water ready to jump in and paddle! All we had to do was get in, nice. We hit the tide as it was still receding so the paddling was more just keeping the kayak straight than actual paddling. As we cruised, our guide shared some knowledge of the area and the ever-changing topography and scenery. There have been multiple gaps in the outer beaches over the years from Nor’Easters blowing through, they just keep switching around on us. Our guide has a lot of history on Cape so it is fascinating to hear what is different year to year and how the Ocean affects us. We pass some lobster traps along the way and a Clammer that has beached his boat on a sand bar. The tide takes us to the Nauset Inlet, the latest gap in the Outer Beaches. We are able to get out, run around, check out the inlet, take pictures…. all in total isolation. There is no one else out here because it is so difficult to get to without a boat of some kind. Don’t you look out at the marshes and wonder what is behind that bend or what’s over the sand dune? This gives you the opportunity to find out. Ready to hit the water and explore! 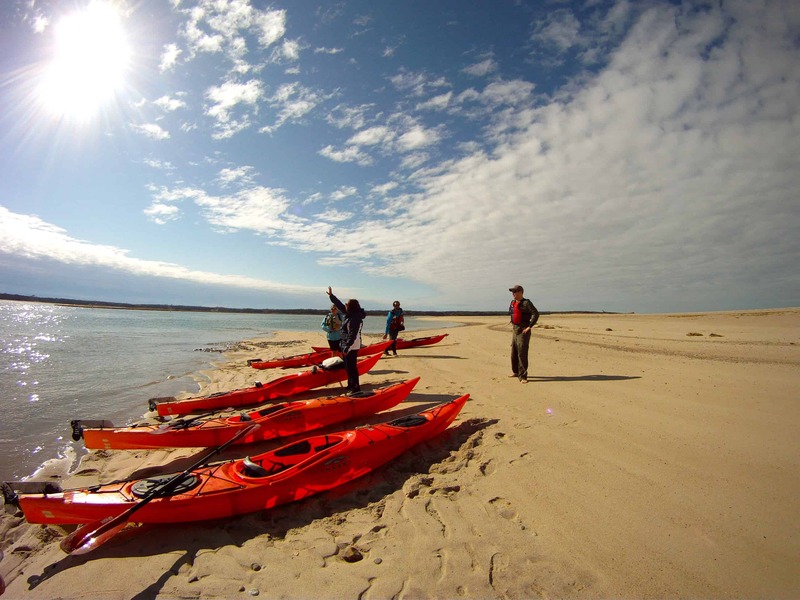 There are 3 different tours we are able to set up for you and give you the chance to experience kayaking the Cape for yourself. Nauset Marsh is unbelievably scenic, wild, and fascinating to tour. There is a North and South tour. If you ask your guide he will take you to some spots and show you how to clam, without tools…feet in the sand. 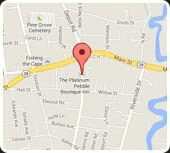 There is also the Herring River tour which is a 3 minute drive from the Platinum Pebble Boutique Inn. You get the chance to wind your way up and down the Herring River, through the tall grasses, cruise by Cranberry bogs, and learn some of the history of Harwich and what makes it so great. We look forward to the opportunity to share such a great place with you and hope to see some pictures at the end of your day. 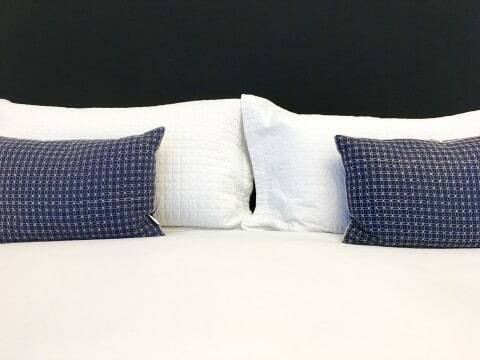 If you need Cape Cod Vacation Ideas, look no further than the Platinum Pebble Boutique Inn! 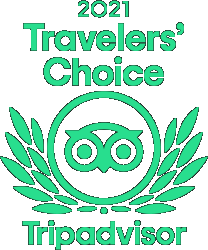 We are here to help make your stay unforgettable.